Let’s break it down in fives, mmmkay? Please note, every song sounds better when you roll all the windows down while blasting the AC. It’s also best if you only refer to songs as Jamz and over enunciate the z.
I haven’t loved Mariah’s music since the 90’s. But I listen to this song on repeat every single time I’m in the car and I’m not even sorry. White leggings. That’s all I have to say about this. The non-remixed version of this song is way too emo for me. What is this song even about? No idea. None. Still love it and I don’t know why. 3. Buy liquor at the grocery store! 4. Drop the word “hella” a time or two. 5. Feel 22 Again (note, not one of my summer songs) and stay out all night. What 22 looked like for me. If seeing people you haven’t seen in 3 years does one thing to you, it’s make you insane about how you look. Who wants to look 10x hotter in 30 days? Me. That’s who. That combined with the fact that I have to face my biggest fear to get there has turned me into a giddy little schoolgirl neurotic nutcase. 1. Until 3 days ago, I had gone to the gym 1 time in 2013. Now I’ve gone 3 times this week. *pats herself on the back* Cardio cardio and more cardio. Oh, and the 30 day shred. 2. Not a single piece of junk food has touched my lips. 3. I’ve stalked Groupon for spray tan coupons, searched Amazon for extensions (who am I? ), and even googled “chemical peels”. Stop, Nadine. Just stop. 4. Lost the ability to think about anything else. 5. Keep mentally going over the fact that I’m flying in to SFO. Naturally I’ve been checking the news of the plane crash every 2 hours. It’s healthy. 1. I not so secretly hope that Brin will name a cookie after me. Pumpkin-Orange, perhaps? 2. I break the blogger rules by rarely posting before 11am. What can I say? I’m on my own schedule. 3. I choose who to sponsor by pageviews and how many comments the blogger usually gets. It shows engagement. Patricia mentioned that in her post (linked above) and Helene has talked about it before too. 4. But on the comment front, I need to get better at replying. If I get one day behind, suddenly I’m way behind and it’s so overwhelming and stressful. My secret? I love getting comments but I just don’t have the capacity to respond to every single one. I’d rather focus on creating content that people want to read than respond to someone who wrote “great post!” on my last blog post. Still, I’m going to try harder at this. 5. I’d love to write a guest post for you. Yes, you. Need a guest poster? I’m your girl. Email me at backeastblonde@gmail.com. 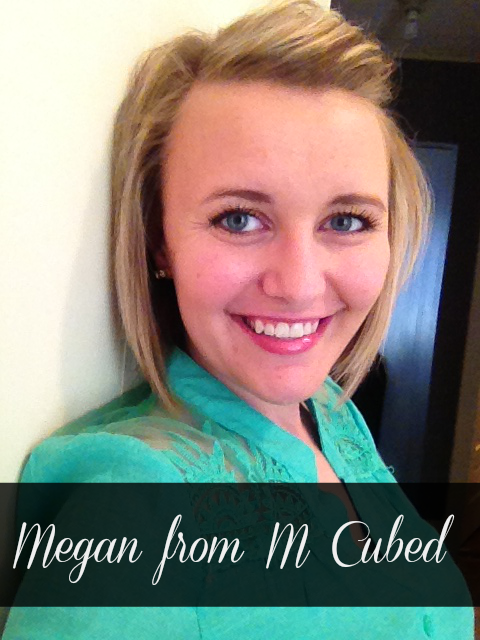 Today it’s my pleasure to introduce Megan from M Cubed. She just moved to DC and I could not be more jealous. She also got a blog makeover yesterday! So pretty. 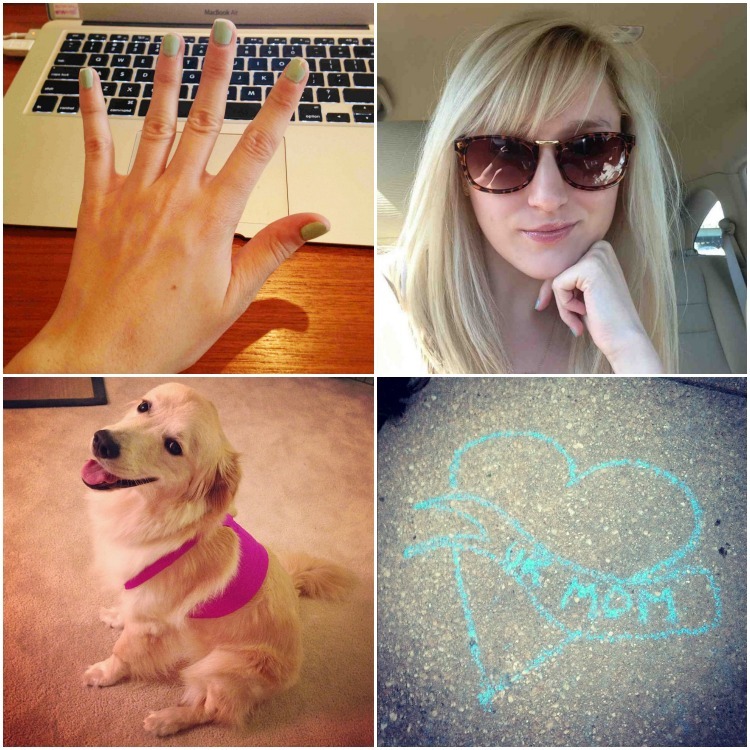 Megan’s observations about blogging, appropriately titled Honestly, Who Needs a Liver? were hilarious and dead on. Since moving to DC, she was even brave enough to take a bold step to make new friends. Friend dating, anyone? I wish I had Megan’s guts! She also NEVER wants to be a celebrity because being a celebrity would be hard (hilarious, you’ve got to read it). Want to see more of Megan? You can find M Cubed on Bloglovin or follow her blog on facebook.